Red Bull's Helmut Marko says the first race of the season is coming two months too early for his team. Red Bull's pre-season testing was plagued by reliability issues and it has completed less than a third of the mileage of favourites Mercedes ahead of the first race in Australia. At the final test it failed to complete a full race simulation and has yet to show one-lap pace on a par with the front runners. "The opening race comes at least two months too early for us," Marko told Servus TV. "This is a very serious matter. At the moment we do not know in what time frame it will be possible to catch up, or if it is possible at all." Engine supplier Renault has faced several problems with its power unit during testing and has highlighted torque delivery as one of its main areas for improvement. Marko agreed saying the car is struggling to get the power down coming out of corners. 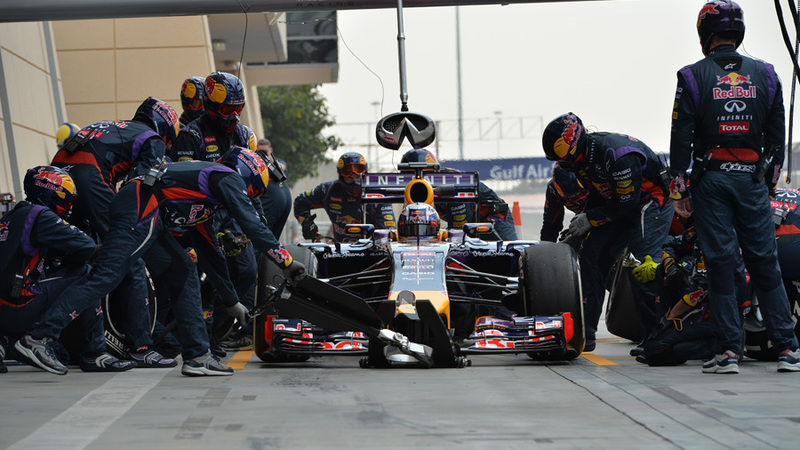 "We are struggling with turbo lag. You step on the gas, but the power does not arrive. It comes all of a sudden; the wheels spin, the car slides and you lose speed. We are working with Renault on the test benches day and night to improve the situation for Melbourne."